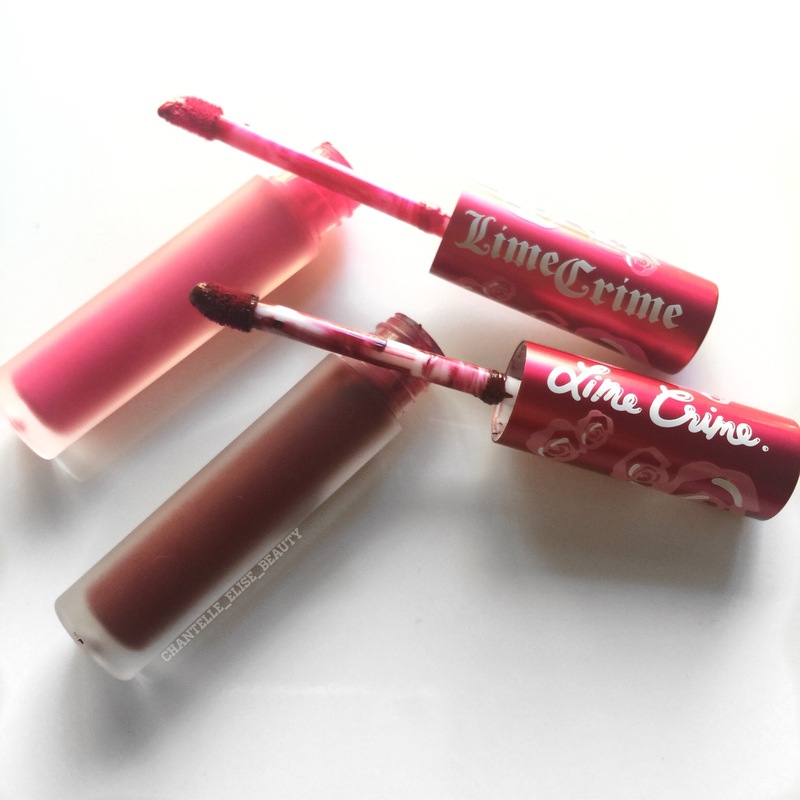 I received these products as gifts or purchased myself a couple of years ago now before the latest drama with Lime Crime. I don’t want to go into that whole thing in this post as I no longer purchase their products but don’t want to waste the products I already have. So this is purely a Product collection post and review on the products ONLY. 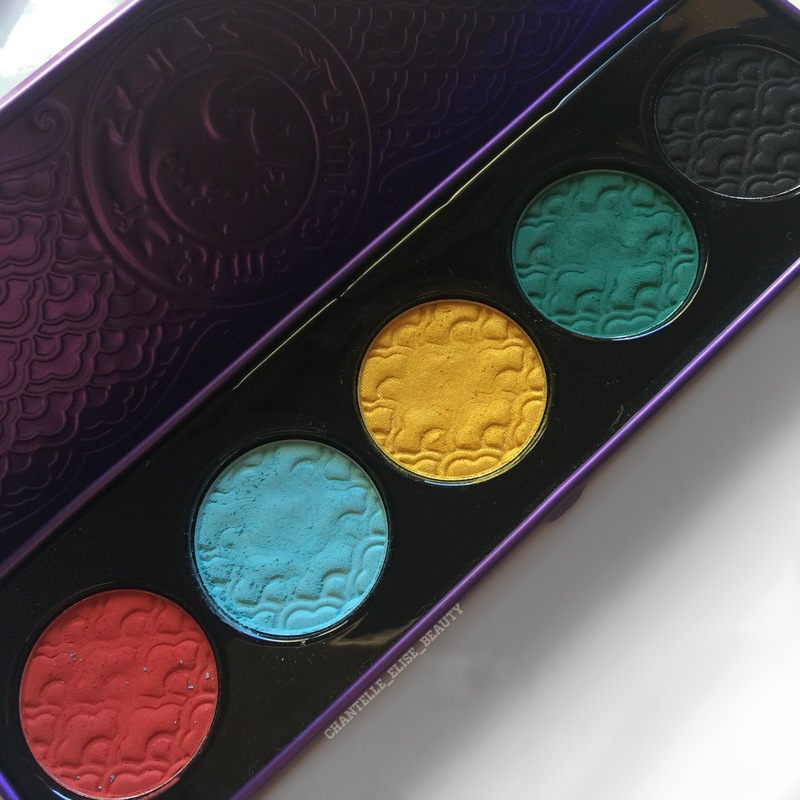 When I first saw photos of the China Doll eyeshadow palette from Lime Crime I knew I needed it in my life. Besides the black I found all of the colours really unique and not shades that you would usually find in an eyeshadow palette. 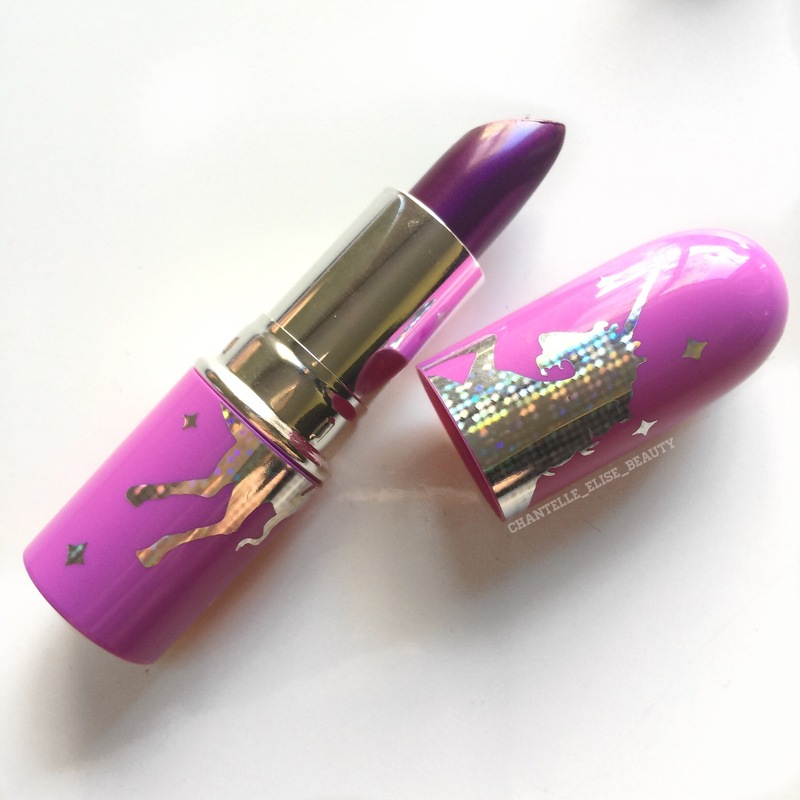 These are extremely pigmented which you can see in the below swatch and blend out so nicely. 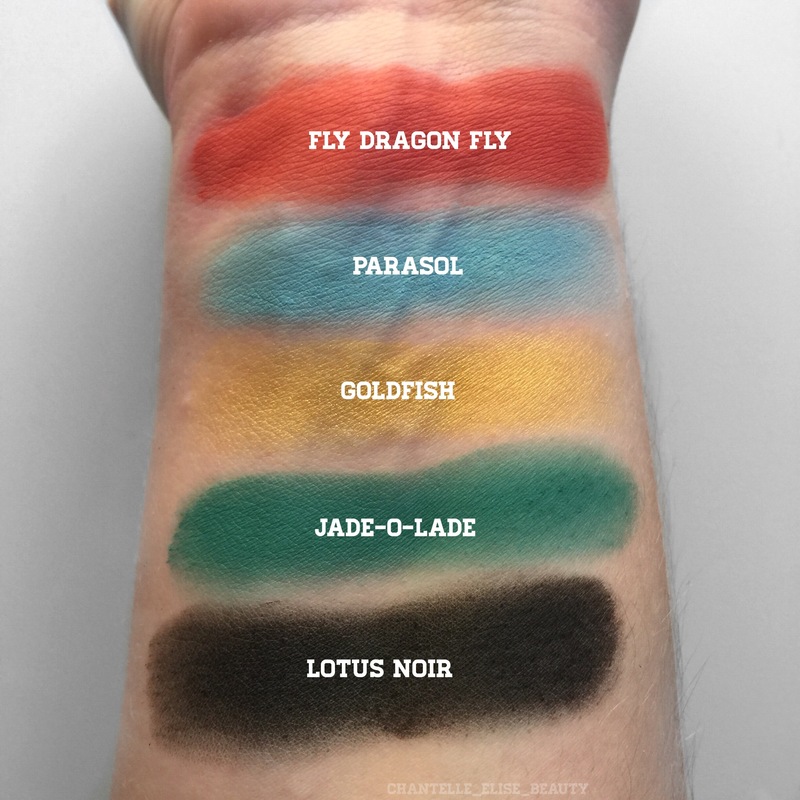 My most used shade in this palette is Goldfish and I also really love Fly Dragon Fly as I don’t have another shade like it in my collection. Overall I’m really glad I have this palette in my collection and need to reach for it more. 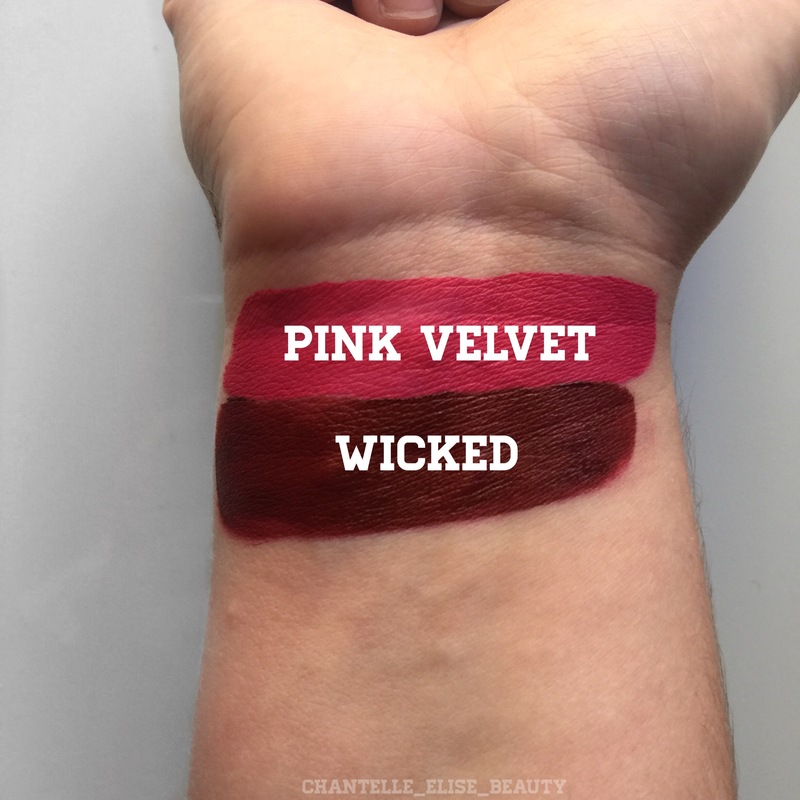 Finally I have two of Lime Crime’s Velvetines in the shades Pink Velvet and Wicked. These liquid lipsticks are like nothing else I have tried. 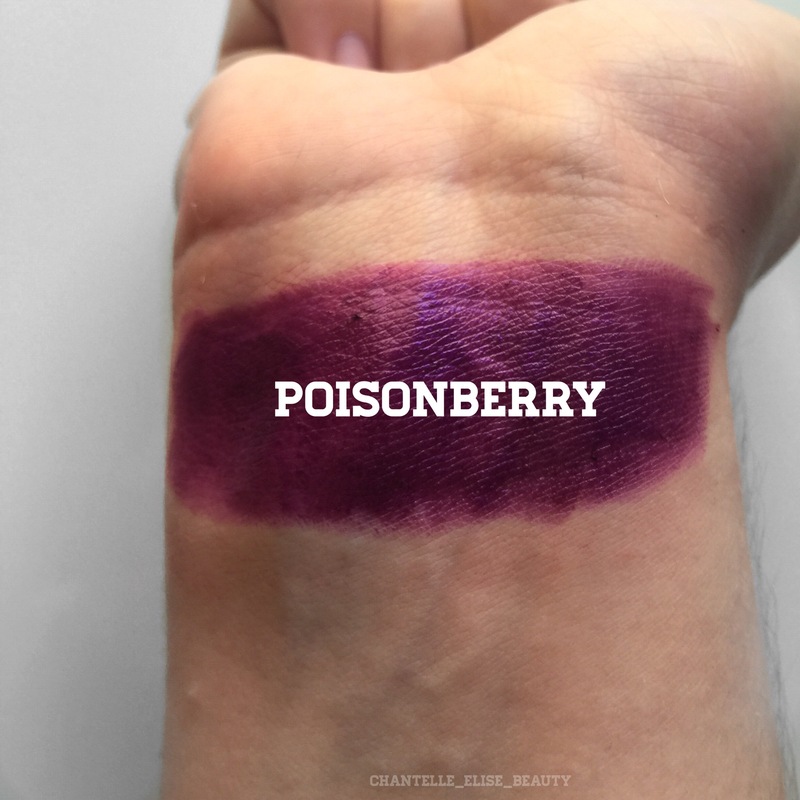 The formula is incredibly thin but has intense pigment which means that you don’t need multiple layers to build up the colour you want and are comfortable to wear all day. Well I hope you enjoyed this post. I’m hoping to do more one brand collection posts in the future as well as seperate collection posts on all my blushes, foundations, Bronzers etc. I have Wicked and the color is just so beautiful!